Do you have a new German Shepherd puppy? 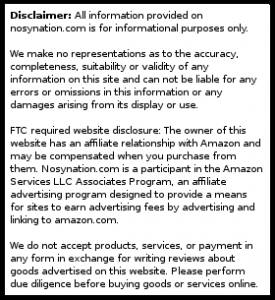 Perhaps you have a K9 working dog or an IPO schutzhund sport dog? Maybe you have a couch potato pooch. Here are 19 German Shepherd accessories to get started and make training easier — whether you are a new GSD owner or looking for a gift for that experienced owner. Find the best gift ideas for German Shepherd lovers on Amazon. Preparation is key if just brought a GSD puppy home. You may be asking yourself: What supplies do you need for a German Shepherd? What kind of toys do German Shepherds like? 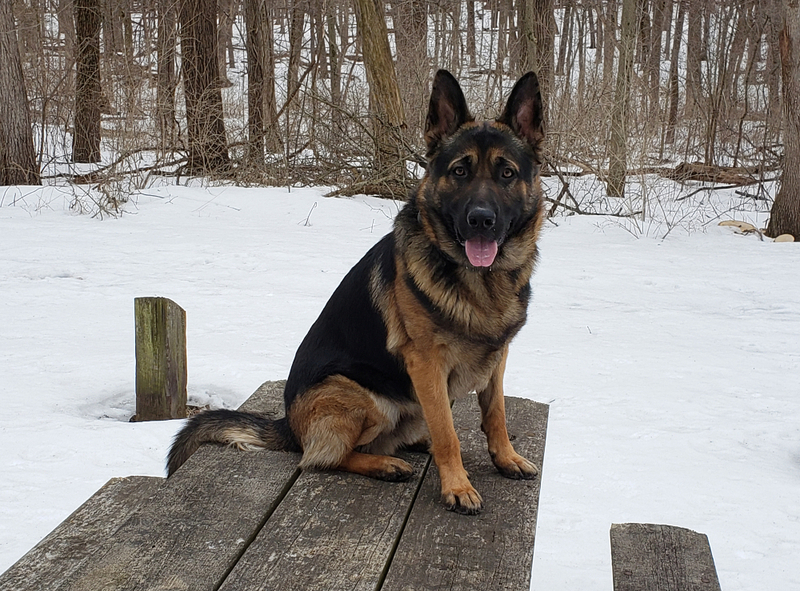 What is the best collar for a German Shepherd? What are good gifts for German Shepherd lovers? We’ll look at the basic supplies for your pup first. After the basics, we’ll move toward the novelty items for those super special GSD dog parents. 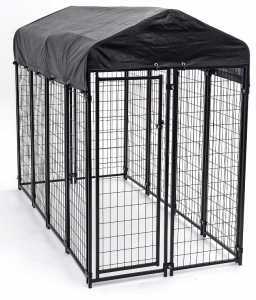 I bought a Master Paws kennel, which is 4’x8′ at a home improvement store. It looks very similar to this kennel on Amazon. A kennel or a puppy play pen is a godsend in the early months of a puppy’s life. When a 14-week-old puppy gets too tired, that over tired puppy will be into everything. A safe-place like a crate is the perfect solution. Crate training can also help train a puppy not to potty in his/her sleeping area. A puppy playpen is another great solution. When I don’t have time for the puppy, I put them in a puppy playpen, which is moved to the room I am in. They are near me but can’t get into trouble. I like having a couple different length leashes. I have a standard 6′ leash, which I use around the house. I also have a 15′ and 50′ long line. The longer lines I like for teaching recall and giving the dog freedom to roam without fear of me losing the puppy. My puppies always use inexpensive leashes until I trust they won’t chew them. When I trust them, I use a nice leather leash. I like thick leather collars. They are strong and easy to grab hold of if necessary. I also use remote collars, dominate dog collars, and prong collars for older dogs depending on their needs. Dog food is a controversial subject. Everybody has an opinion. I have toggled between Castor & Pollux Pristine and the Fromm 4 Star line. My favorite (and my dog’s favorite) ball is the Chuckit! Ultra ball, which is rubber. It is easy to clean and doesn’t have the sandpaper feel that a dirty tennis ball does. The ball is bouncy, bright, and has some heft to it, which makes it travel fairly far. Collars are great for being able to control a dog’s head. But a vest may be more comfortable for a dog, especially if going for a hike. A dog molle vest with storage provides a way for the dog to bring his/her own water, bowl, and poop bags. A tug toy is a great accessory for a German Shepherd. I have good luck with RedLine K9 Bite Suit Tug Toy. I have two. I rotate between them. Why? Because I use the toy everyday, it gets slobbery, so I put it in the washing machine. We have looked at the basic German Shepherd accessories, but lets get to the novelty items. These are the ones that make good German Shepherd gifts for GSD owners. 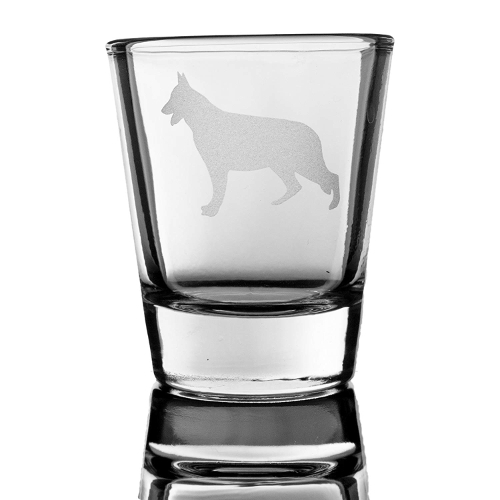 What better way to sip whiskey than through a German Shepherd shot glass with a GSD silhouette. Fear not wine aficionados: There are wine glasses etched with a GSD, too. See this fleece blanket on Amazon. 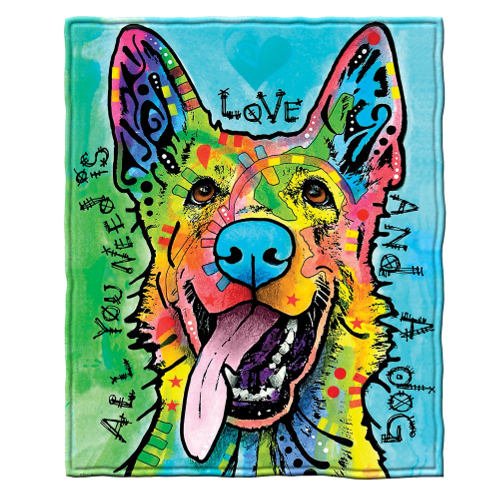 If your GSD is a little aloof and doesn’t like to cuddle, this fleece blanket will comfort you. The blanket is very vibrant and looks pretty. 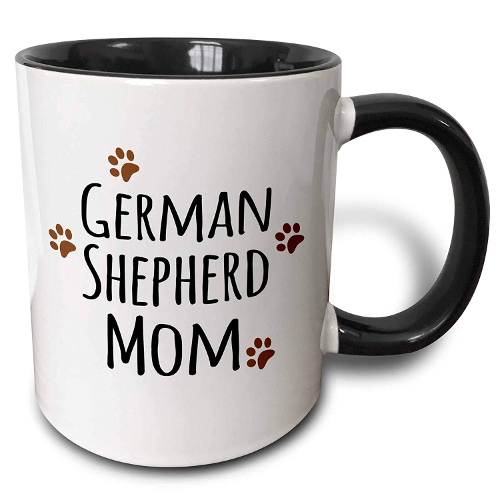 The perfect German Shepherd gift is a coffee mug. This mug is dishwasher and microwave safe, with a really cool graphic and saying on it. No list of German Shepherd accessories would be complete without a stuffed toy. Enter SARGE the German Shepherd Dog TY Beanie Baby. Whether you pet and cuddle this plush toy or not, you or your dog are sure to find joy in this little guy. A GSD sticker is the perfect addition to the exterior of your vehicle to let the world know you are a GSD parent. 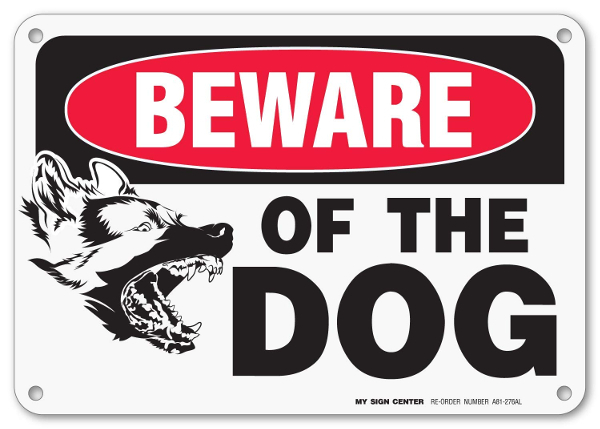 This German Shepherd warning sign looks fantastic. It is 7 inches by 10 inches and made of .040 aluminum, with pre-drilled mounting holes. I’ve worn out numerous pairs of socks walking my dog. A pair of GSD socks like these should be a welcome addition to any owner’s sock drawer. I hope this list of the best German Shepherd accessories has been helpful.